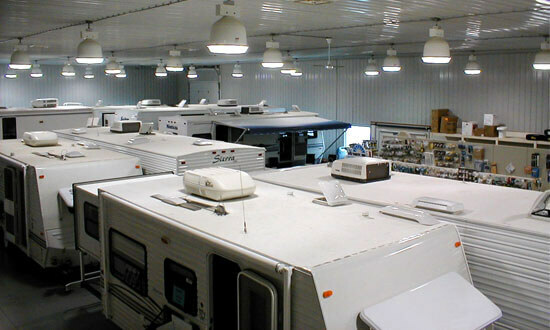 We feature a wide selection of New RVs and Used RVs for sale, including Travel Trailers, Fifth Wheels, Park Models, Pop Up Campers, Toy Haulers, and Cargo Trailers. The RV Brands we carry include: Cedar Creek, Columbus, Salem, Cruise Lite, Sierra, Surveyor, R-Pod, Vibe, Vibe, Kropf, Fairmont Homes, Canterbury. 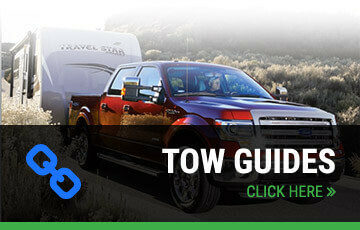 If you are looking for a great deal on a New or Used RV, we are the right ones for that! We can also arrange shipment to Out of State customers. They can be reached at 800-354-5102. Ask for Jerry, J.J., Kristi, Robyn or Andy.